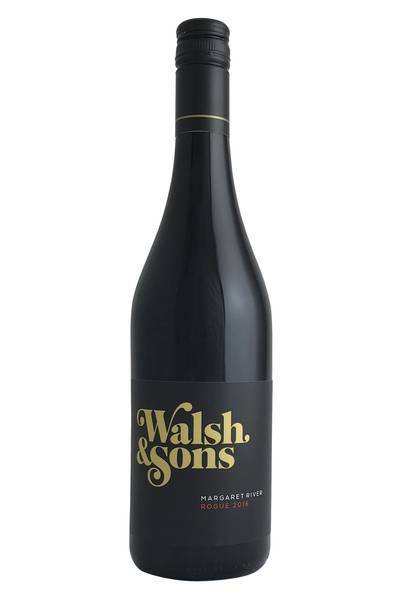 Walsh and Sons have done it again - another great value wine from sustainably-tended vineyards in Margaret River. Such finesse and purity of fruit here, a great mix between Shiraz and Cabernet Sauvignon, beautifully showing off the intensity of both grapes in a harmonious blend. A mix of black and red fruits, with a lovely lifted floral component. A touch of woodsy spice and some leather/charcoal tones. The palate is lush, full and textured, but finishes fresh. Really well put together - great wine. Walsh and Sons have done it again - another great value wine from sustainably-tended vineyards in Margaret River. When two wine grape giants come together in one bottle, you can be sure that flavour-based fireworks are quickly going to fly. 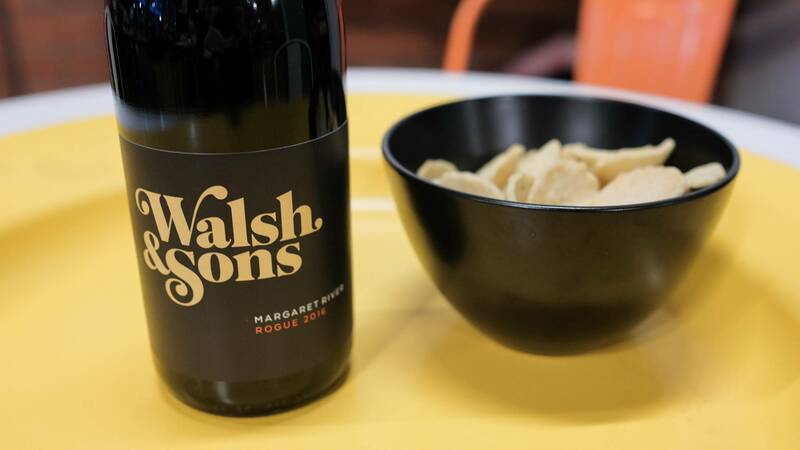 This bold and boisterous wine from Walsh & Sons brings together Shiraz and Cabernet Sauvignon, resulting in the kind of food pairing red we get very excited about. Pair this wine with your favourite dark and red meat dishes - really, everything from homemade hamburgers and meatballs, all the way up to the best rare steaks, racks of lamb, and game dishes are going to be fantastic here. Grilled aubergines, wild mushrooms, and strong tangy cheeses will also be delicious, as will dishes served with a strong barbecue sauce, and plenty of garlic, too.